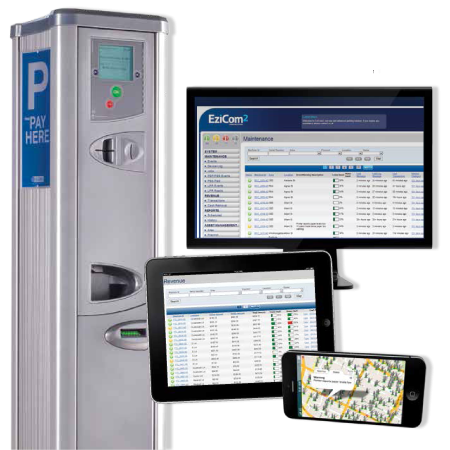 EziCom2 is a cloud-based Central Management System which pulls all your parking information together into a cohesive, 360-degree dashboard which can be viewed on your desktop, tablet or smartphone in real time, anytime. 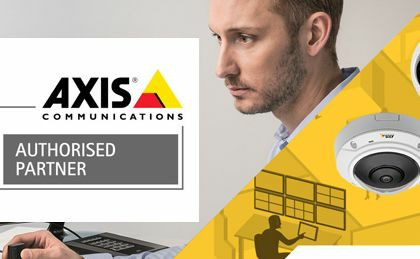 Beacon are proud to announce that we are a certified partner with Axis Communications - Axis is an IT company offering network video solutions for professional installations. 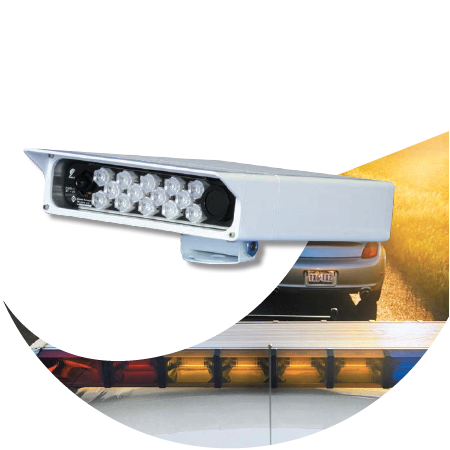 With over 15 years' of ANPR experience, Genetec offers a full ANPR solution from system design to technical support and customer development helping you succesfully leverage ANPR to meet your objectives. 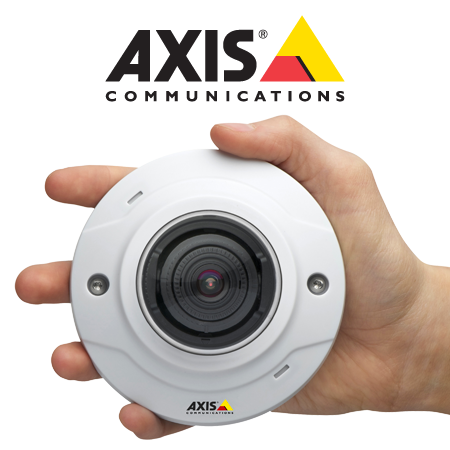 Always seeking to connect with like-minded companies. 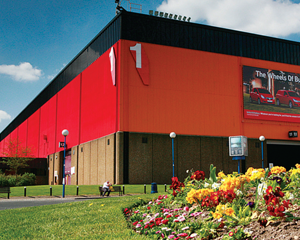 Trust BPS to deliver for all of your car park installation services. 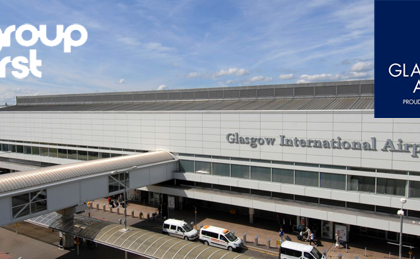 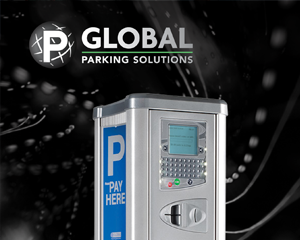 Beacon Parking Services Ltd (BPS) was founded by a group of parking industry professionals who’s vision was bring some of the world’s most innovative parking technologies to the UK market. 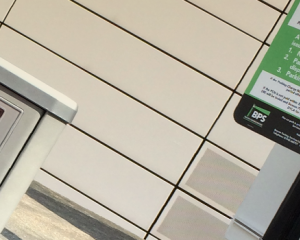 BPS has over 50 years of combined industry experience within our business and as such understands the importance of planning for outstanding delivery and maintaining these delivery standards with outstanding service and account management. 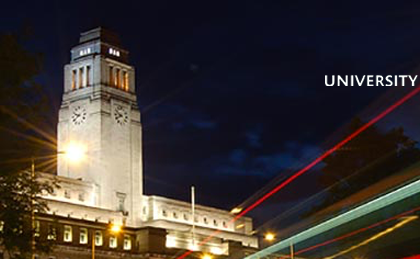 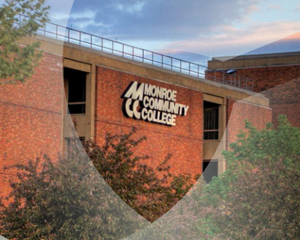 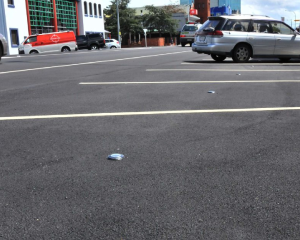 Trust BPS to provide an expertly tailored solution to meet all of your parking needs.